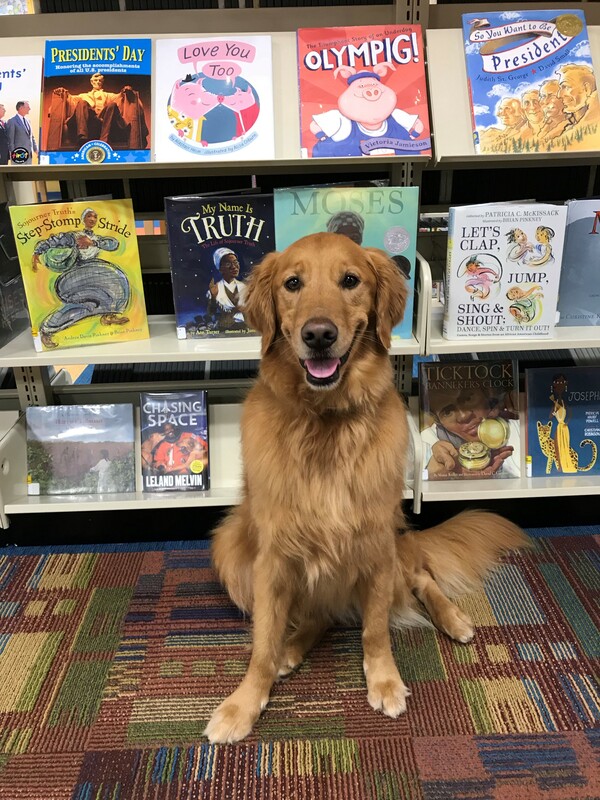 All levels of readers are invited to stop by and read to Scout, the golden retriever. She is ready to listen to any story you like! West End, West End Children's Dept.